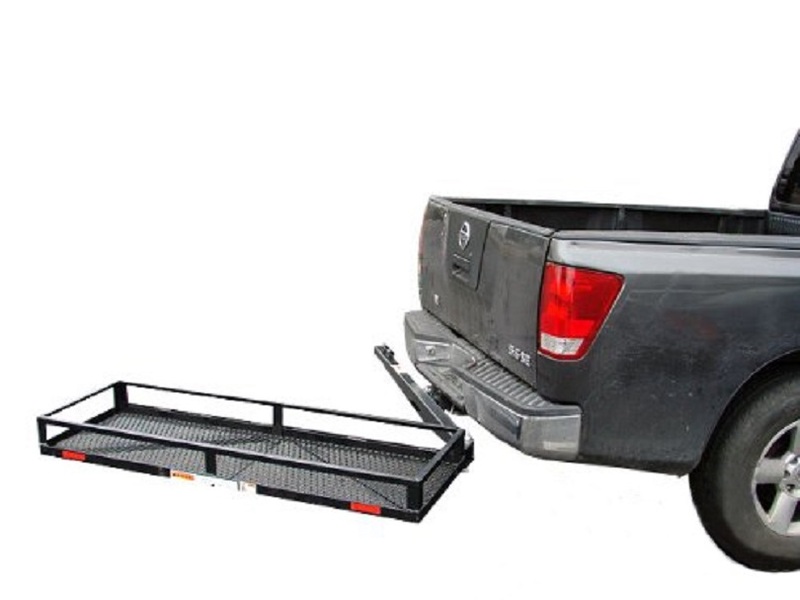 This 50×20 heavy-duty cargo carrier offers additional storage to your vehicle. Popular with SUV’s wagons and vans because you can swing the cargo pod away from the rear bumper to access your trunk or liftgate. 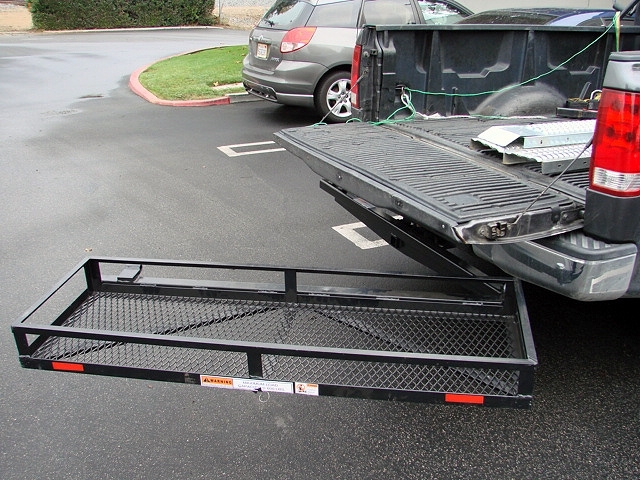 This 50×20 heavy-duty cargo carrier offers additional storage to your vehicle. Popular with SUV’s wagons and vans because you can swing the cargo pod away from the rear bumper to access your trunk or liftgate. 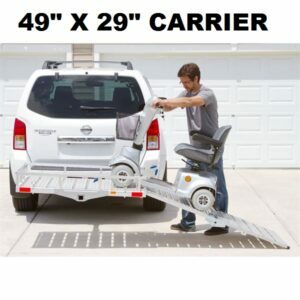 With this carrier you can swing it out of your way when you want to get into the back of your SUV or truck. 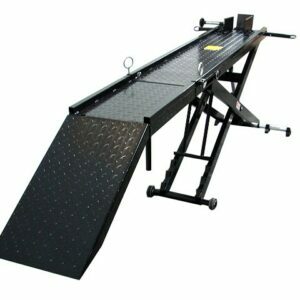 Heavy Duty Hitch Lock. 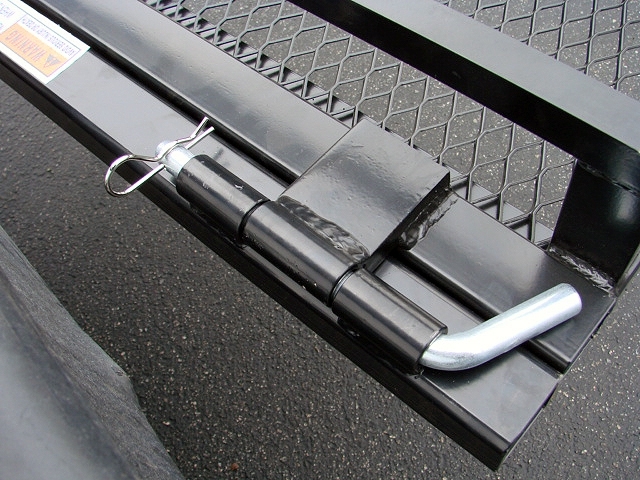 Specially manufactured for locking heavy carriers to your tow hitch. 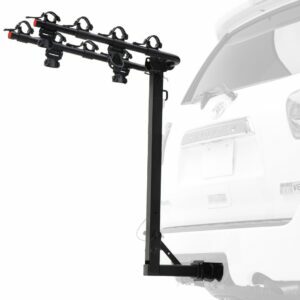 Great for Bike Racks, Motorcycle Carriers, Wheelchair Racks, Tow Hitches, and MORE!!! Features a strip of knurled diamond pattern surface for added grip. Includes (2) keys and a rubber keyhole cap to reduce moisture buildup inside the lock. 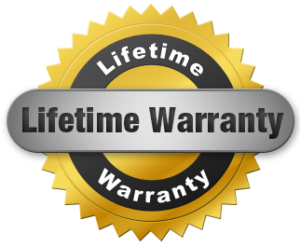 Made with a steel barbell construction, finished in polished zinc plate for added durability. used it for my bbq. i bought two more and we all bbq at the games now. i want wma to sell them to all NFL games. I like the idea it swings and that it comes with the basket. Most do not come with basket. I use it for my kids football games. 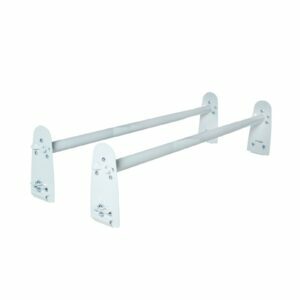 It is very sturdy and handles alot of weight when I swing it out. They finally started to sell this item again and i got mine last week. it works GREAT!!! NEW AND IMPROVED! 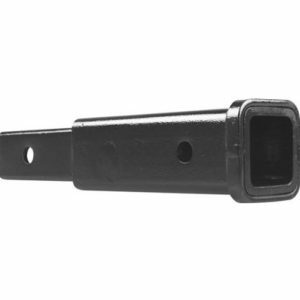 Tow Hitch Adapter From 1.25 (1 1/4″) TO 2.0 (2″). Receiver extenders are perfect when you need a bit more length to tow your trailer safely. The extenders fit a 2″ inch receiver tube. 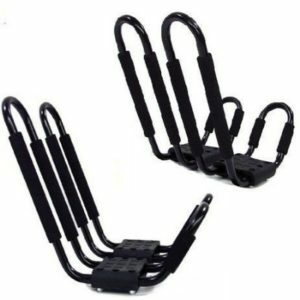 8.375″ long hitch extension adapter for 2″ Class III/IV Receivers only. 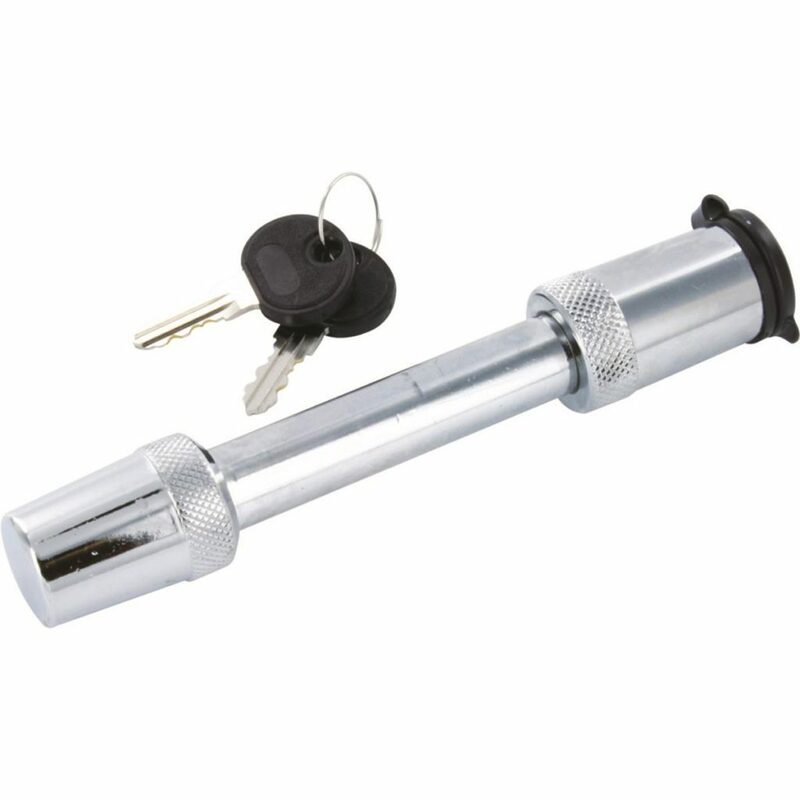 Extends 8-3/8″ measured from center of hitch pin holes. 3″ Distance from hitch pin hole to extension receiver end. 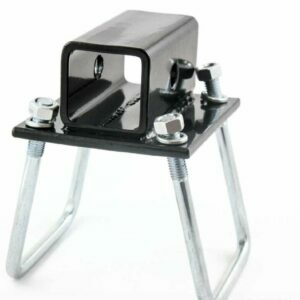 Heavy duty steel construction with a black paint finish.